This discreet and attractive traditionally styled wicker type commode can be located almost anywhere in the home. 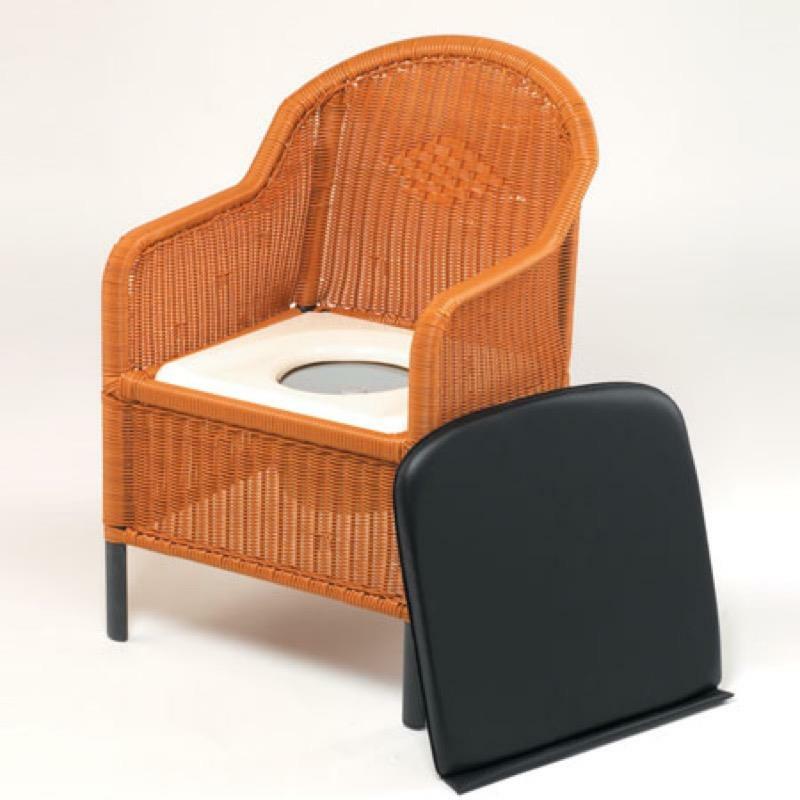 The Wicker Commode includes a wipeable waterproof vinyl cushion, a comfortable lavatory style seat and a removeable pot with a lid. Delivery of this product will be made directly from our distributor in approximately 3-5 working days.